Our initiation into homeschooling middle school – and the pangs of early adolescence – happened in math. Our oldest son was an early reader and just rocketed along with elementary math. We were delighted! And we encouraged him to keep working ahead … soon he was two years ahead of his age group in math. And then the wheels came off his train. Math took three hours. Whatever happened to our precocious student? We didn’t learn until later that there’s a threshold then. Until their brains go through a developmental step in the middle school years, they really can’t move forward into things like algebra and geometry. And for a time, even elementary math becomes a chore. Competition is a fast and easy way to motivate boys. Our guys found out on their own that it takes about the same amount of time to do a 4th grade Saxon math lesson as to do a 6th grade one, or a 7th grade one, for that matter. To make the time pass more quickly, they began racing to see who could finish first. At first, Melanie was concerned they’d do shoddy work or not learn it as well, but she found that they really did just as well doing it quickly as they did dragging it out. So, why drag it out? We’ve found out they even like to compete against themselves. It’s a long-standing rule in our house that if you beat a personal best time that year on a math lesson or fact sheet, you can have a prize. They will work awfully hard to win a… gummy bear! Yes, a gummy bear. It’s not the prize, you see, it’s the winning of it! Boys are also really motivated by knowing why they are doing a task. Boys hate “jiiust because,” and quickly lose interest in something that seems pointless. Boys need purpose. They need to know their work matters. Want to see a boy put his heart into his math? 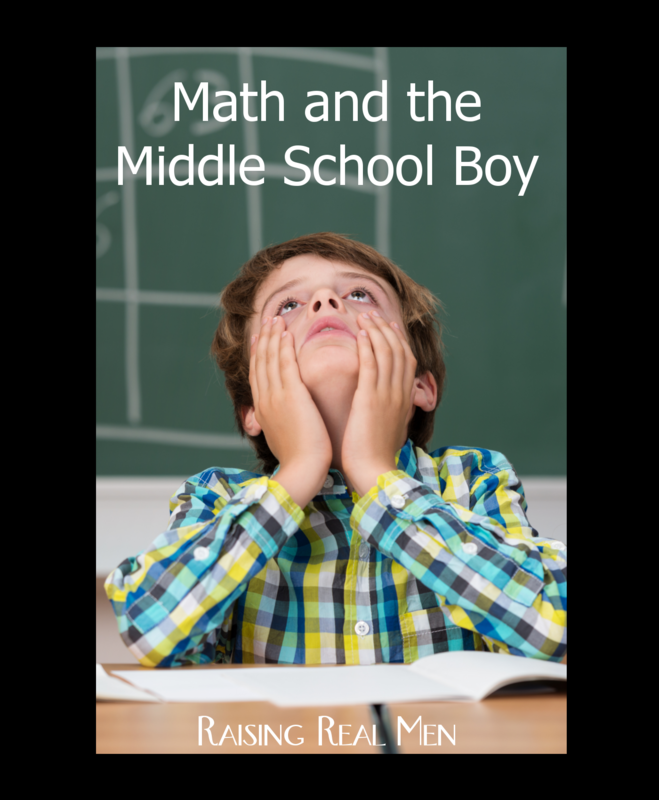 Find out what he wants to do with his life (no matter how silly) and show him how math will help him do it. Ah, an easy one! “Well, son to do that, you’re going to have to get a degree in engineering. Let’s look at what kind of math you have to learn to do that.” So, you head off to your state university’s website and discover he’s going to need math all right, a lot of it, and first, he’ll need to get fractions down pat. It’s different when he knows math matters. And it’ll get better as he gets older, too. 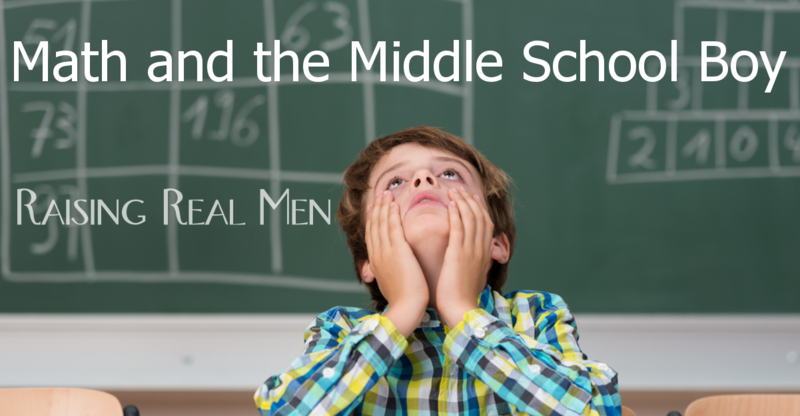 Boys really come into their own in high school … if you both live that long! Part of this article appeared in “The Homeschool Minute,” a free email newsletter from The Old Schoolhouse.